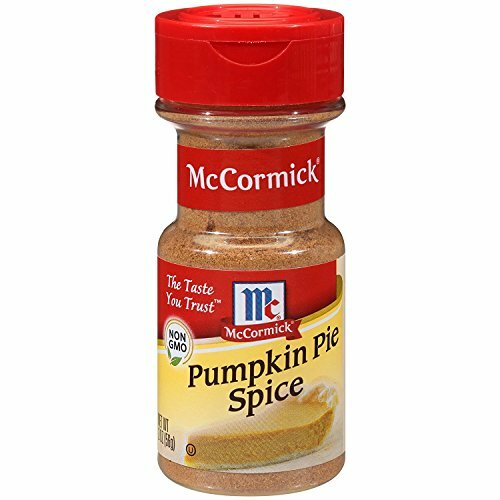 No kitchen should be without McCormick's Pumpkin Pie Spice! Featuring a warm, complex sweetness and delicate spices, this blend of cinnamon, ginger, nutmeg and allspice adds homemade flavor to sweet recipes, like cookies and streusel toppings. It also shines in beverages and savory dishes, too. Try it on roasted vegetables including sweet potatoes, carrots or acorn squash.